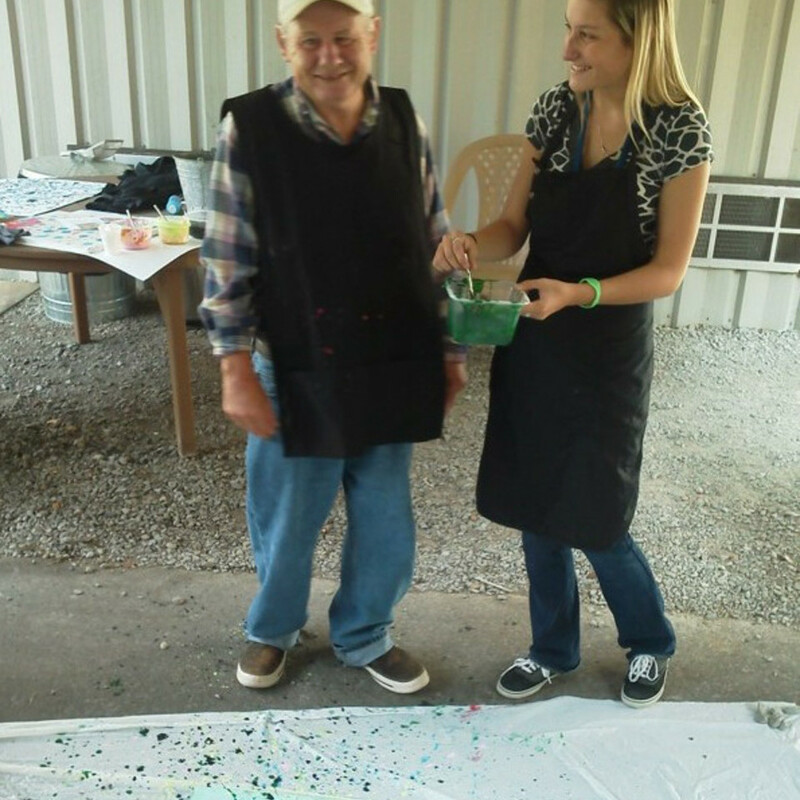 New Life TN is a non-profit agency for persons with intellectual, developmental, and other disabilities in Franklin County and the surrounding community. We offer a combination of formal and informal programs, services and supports to enhance the quality of life and assist individuals with life skills. Our agency also provides supports for elderly care and other extenuating circumstances. United Way of Franklin County unites caring people to build pathways out of poverty, creating opportunity for all.